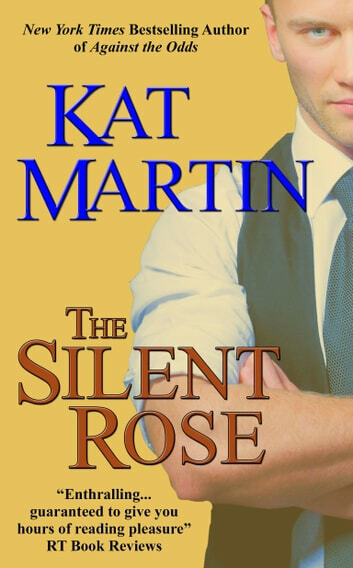 A suspense thriller, a paranormal, a romantic tale of intrigue and determination. Devon is determined that nothing will keep her from the truth...not the dark shadows of her own past or her increasing desire for the inn's handsome owner, not even her growing fear that everything she loves--and her very life--are in danger. 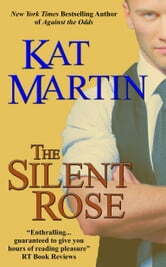 Kat Martin at her compelling best. WOW This book took us on a travel and concern. It was a on and off friendship and a belief in people caught in the in-between of heaven and earth. Kat took us on a whirl of up and down and in-between. Fabulous writing.